The vendor fair at NERGC 2011 boasted a scrapbook supply vendor. This beautiful chart jumped off the table and into my hands and demanded to be purchased. 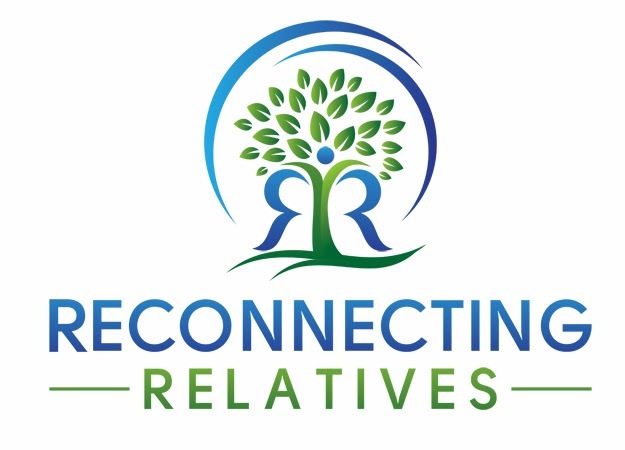 The company, Fun Stuff for Genealogists, offered a wide selection of, yup, fun stuff for genealogists. They had jewelry, mugs, pens, t-shirts, research aids, and quilting kits in addition to scrapbook supplies. I also picked up the Bazzill Basics Heritage Starter Kit. and my personal favorite Finding Photo Freedom with Stacy Julian at Big Picture Classes This is a new version of her class originally titled: Library of Memories, which I took in 2007. Stacy helped me to find my scrapbooking voice and to tell the stories about which I felt most strongly. 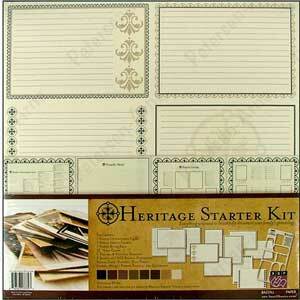 Do you enjoy scrapbooking your family's history? I would love to have others join in my new theme; Family History Scrapbook Sunday. If you have a blog and post a family history scrapbook page or product, include the title 'Family History Scrapbook Sunday' and I will link to your page. Family History Scrapbook Sunday - Bubba...Baby or Ball?